Benjamin, Gold & Troyb, P.C. 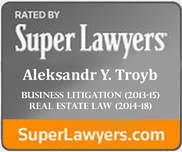 | Real Estate / Land Use - Benjamin, Gold & Troyb, P.C. Sometimes tenants and owners of real estate find themselves in need of legal help due to disputes with neighbors, problems with condominium associations, municipalities, or other issues that can result in litigation. We understand that many people and businesses fear litigation because it can be time consuming and expensive. We can work with you to explore and pursue various alternatives to litigation. 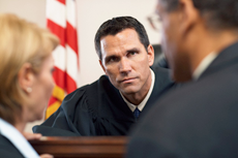 We are prepared to represent you in mediations, arbitrations, and other forms of alternative dispute resolutions. However, if other alternatives are off the table, you can rest assured that we are prepared to represent your interests in court.